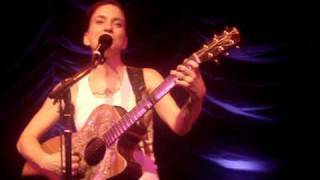 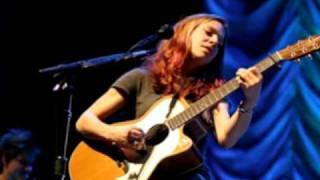 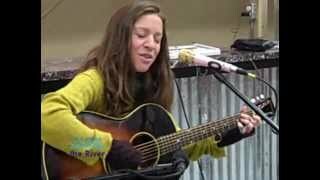 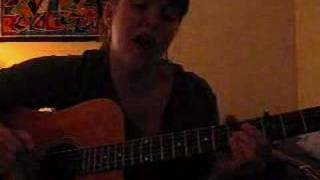 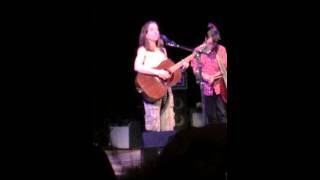 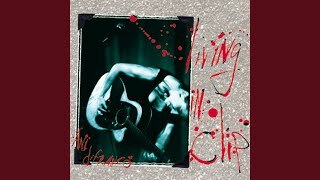 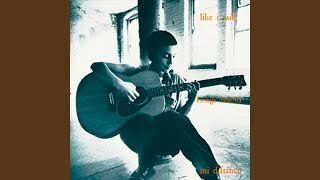 "Fire Door" (2006) on the albums Ani DiFranco(1989), Like I Said: Songs 1990-1991(1994), Living In Clip (Live)(1997). 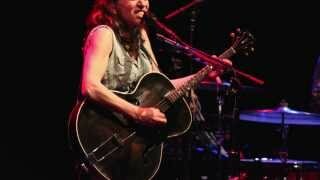 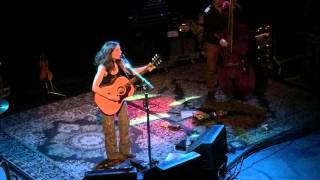 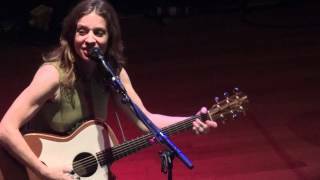 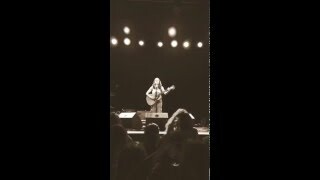 Ani Difranco on "Firedoor" and the tolerance of growing up. 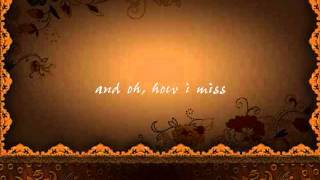 So why do I feel like something's been rearranged? 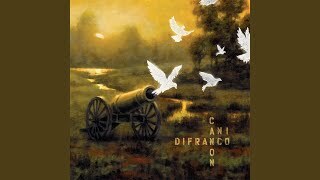 Albums has song "Fire Door"